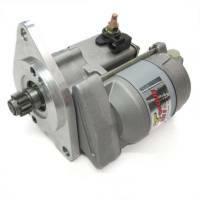 IMI Performance Products offers some of the most reliable and affordable starters on the market. Their innovative design and use of high quality materials makes for a better alternative to traditional starters and produces more RPM's and cranking torque. Find your IMI Performance Products at Butler LS.